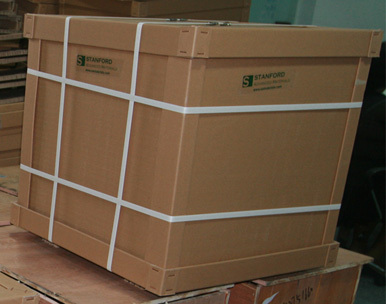 Stanford Advanced Materials (SAM) is a reliable supplier of pure molybdenum and molybdenum alloys. We have rich experience in the fabrication of Mo-La wires. Molybdenum Lanthanum (Mo-La) is an alloy made by adding Lanthanum Oxide into molybdenum. Molybdenum Lanthanum has the properties of higher temperature of recrystallization, better ductility, and excellent wear-resistant. Molybdenum (Mo) is gray-metallic and has the third highest melting point of any element next to tungsten and tantalum. 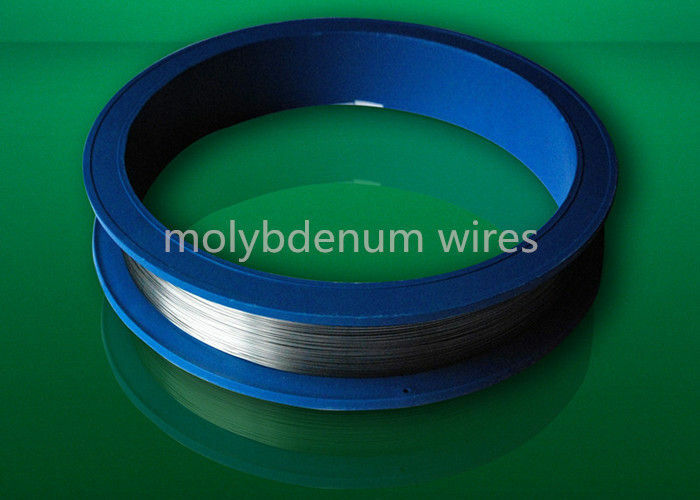 High temperature molybdenum wires, also called Mo-La alloy wires, are for high temperature structural materials (printing pins, nuts and screws), halogen lamp holders, high-temp furnace heating elements and leads for quartz and Hi-temp ceramic materials and so on. The molybdenum wire with 99.95% is for single or double spiral cores, magnetron grids for lamps, locating rods and leading in pins and so on. Cutting molybdenum wire is cutting machining for copper molds, hard-metal, magnetic materials and so on. 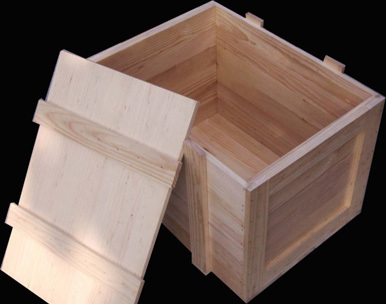 With doped rare earth elements, it is suitable for high current and high efficiency. We manufacture our molybdenum Lanthanum wires according to your requirement. Our Mo-La wires are carefully handled to minimize damage during storage and transportation and to preserve the quality of our products in their original condition.